Les Misérables. The Count of Monte Cristo. Tales of hardship, revenge, and redemption. Classic literature depicts the nation of France as a country fueled by passions. Life is never easy. Royalty forever corrupt. I started playing Assassin’s Creed Unity last night (3/25/15). The war of the Templars versus the Assassins is in full swing. Lightning swords, hidden blades, and historical tourism are loving rendered in next-gen console glory. The game is the most realized Assassin’s Creed game I have ever played. Much like Assassin’s Creed Black Flag, Unity runs on an engine that allows the game to soar. There is rarely ever any distracting slowdown. The loading times are, for the most part, quick–more so miraculous for how much the game is loading–. Unity is both limber and taunt, ready to take the player on one heck of a roller coaster ride. 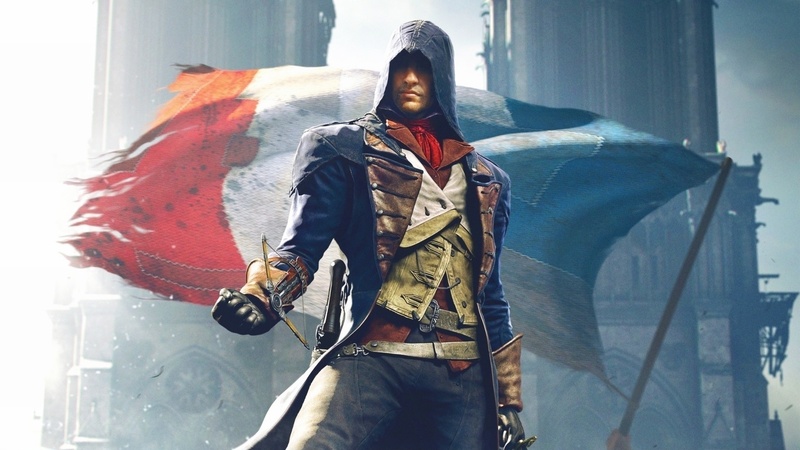 Arno Dorian is Unity’s protagonist. He is the French counterpart to Ezio, from Assassin’s Creed Ezio Trilogy. This is the highest compliment I can pay the game, at this point (I am a big Ezio fan). Assassin’s Creed III fell flat in the character department as did Black Flag. All I want is a character I can somewhat like, Arno delivers in spades. Memory sequences of Arno’s childhood build back story and player empathy. The use of Arno’s father’s pocket watch, as a symbol of something lost, is fantastic. 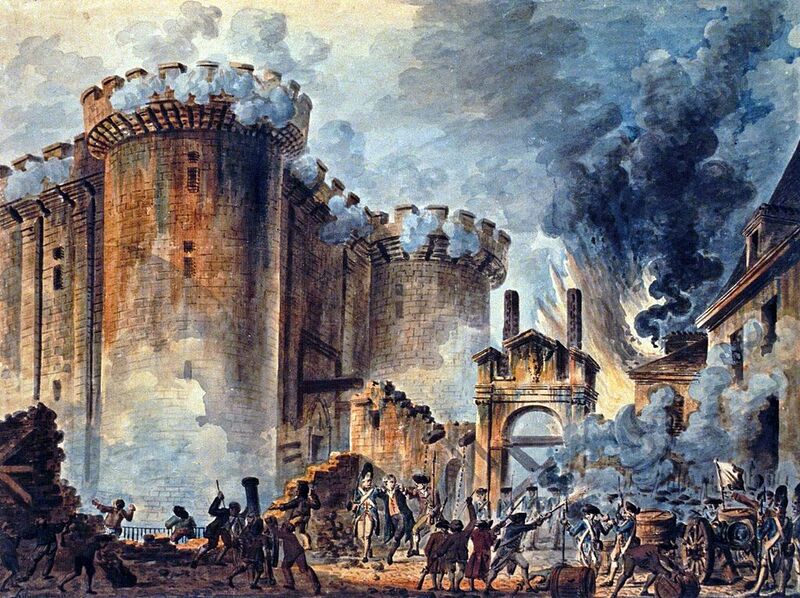 I also enjoyed the prison escape framed against the Storming of the Bastille. Unity features slight game control tweaks that serve the series well. For instance, Arno now has the ability descend buildings in a quick manner. Sounds like a simple mechanical change but it is often breathtaking and crucial to game flow/movement. Sword fighting seems like a Black Flag upgrade. I can’t tell if I like it or not. First impression: Doesn’t feel tight but reminds me of Batman Arkham Asylum. Go figure. I am excited to see where the Templar/Assassin romance could be heading. SPOILERS! Can love cool revenge? Can love overcome death? I can’t wait to find out. Congrats! I’ve only just recently reached 400. Thanks Karl! Also thanks for stopping by!